Mr. Reçica was born in September 1974 in Pristina. He has completed his undergraduate studies at the Faculty of Philology in German Language and Literature as well as postgraduate studies in International Relations and Diplomacy. • Advisor for the Protocol and International Relations of the President of the Assembly of the Republic of Kosova, Mr. Jakup Krasniqi, in the period time 2008 – 2014. • In the mandate of the Kosova delegation for negotiations, within the Unity Team, Mr. Reçica was coordinator for the logistics. • In the period time 2005-2007, Mr. Reçica was an expert for the development and organization of the administration within the European Commission in support of the Ministry of Local Government Administration. 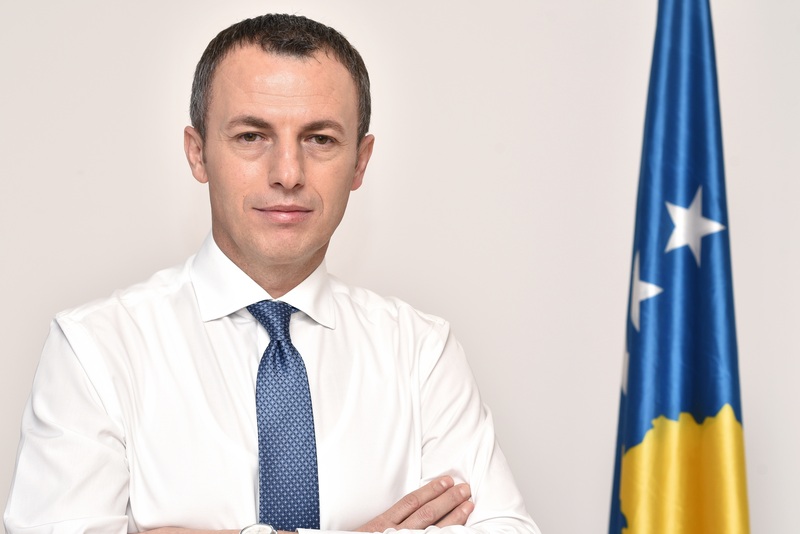 • In the mandate of the Government of the Republic of Kosova in the period time 2002-2004, Mr. Reçica was the Head of the Division of General Administration in the Ministry of Public Services. • Mr. Reçica from the year 2015 is a member of the headship and Secretary for the Foreign Relations of the NISMA Party for Kosova. Mr. Skender Reçica is married and has two children.